Sheldon Kostelecky, RA NCARB has practiced classical and traditional residential architecture for over 30 years. Sheldon relocated to the Atlanta area to be closer to his family, and has opened his new office there. He has designed historically sensitive residential, institutional, and commercial architecture, including renovations and “new-old” traditional homes in the greater Boston area, as well as in Connecticut and New York. Sheldon loves to work closely with his clients one-on-one to design or renovate high quality and period accurate traditional architecture and interiors to meet both their dreams and expectations. Sheldon received his initial professional architecture degree from North Dakota State University. After becoming licensed, he relocated to Boston where he was introduced to, and fell in love with historic architecture for the first time. Sheldon has since dedicated his career to traditional architecture. He returned to graduate school to further his studies twice in his career, at the Harvard GSD and the University of Notre Dame. 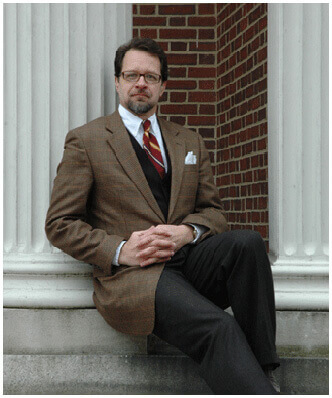 Sheldon is an educator and writer, and past president and trustee of the New England Chapter of the Institute of Classical Architecture & Art (ICAA).